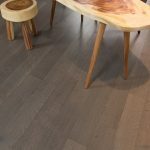 The Canadian hardwood flooring brand Mirage has announced the addition of two new colours to its Sweet Memories Collection: Treasure and Tree House. 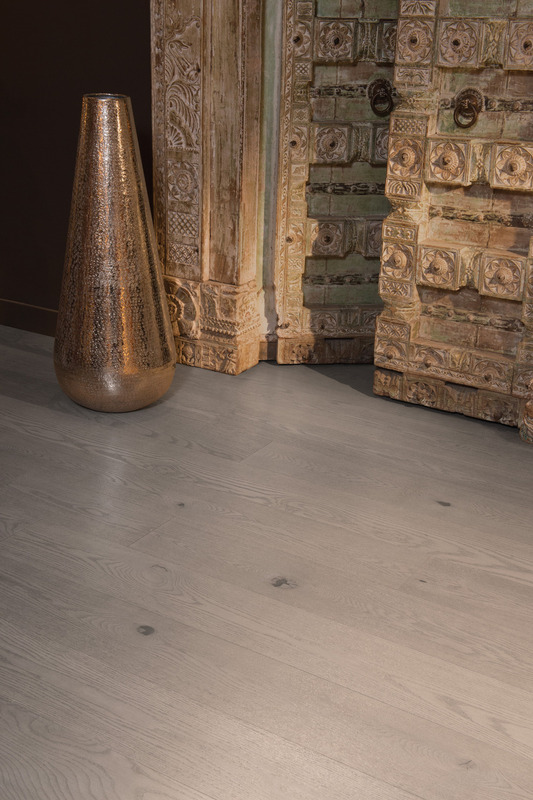 Treasure is an ash grey tone with dark accents, suitable to anchor modern interiors with rustic accents. 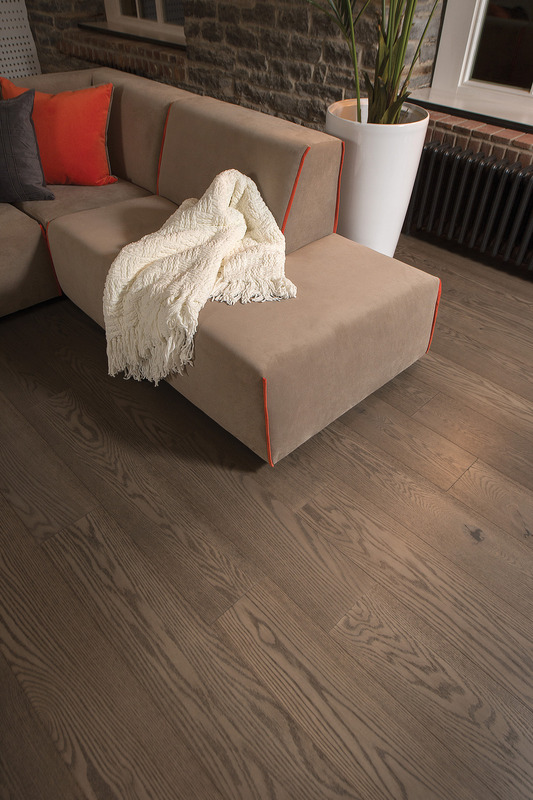 Tree House is a brown shade fused with hints of grey to create a taupe colour. A modern take on a venerable favourite, this new shade is as much at home in a modern interior as it is in a more classic setting. 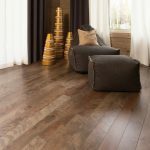 Mirage has also added an Aged Yellow Birch species to its Sweet Memories Collection. 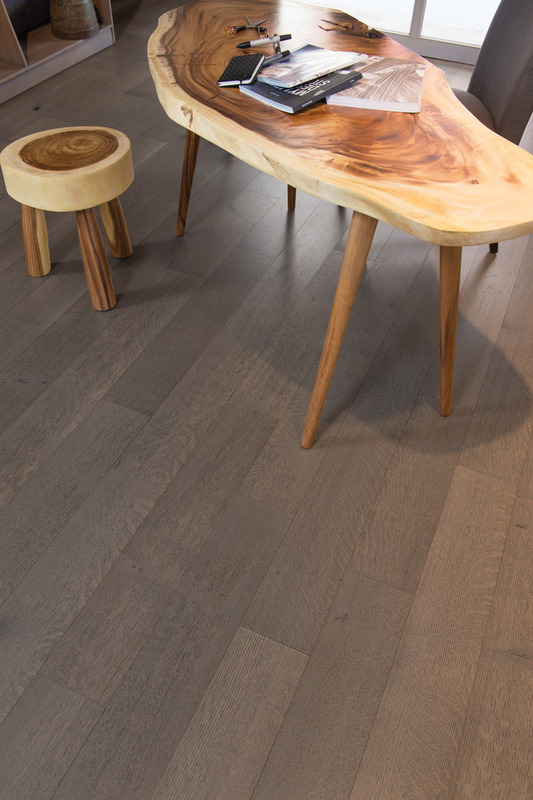 The grain is more pronounced than in Aged Maple, subtly bringing out the colours that surround it. The Sweet Memories Collection features Mirage’s exclusive variable staining and brushing process. The new Treasure and Tree House colours are available on Handcrafted Red Oak in Classic technology in 3-1/4″ and 4-1/4″ widths, in Engineered technology in 5″, 6-1/2″ and 7-3/4″ widths and in Lock technology in 4-5/16″ width. 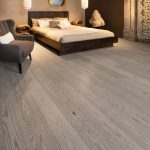 They are also offered on Handcrafted White Oak, R&Q in Engineered technology in 5″ and 6-1/2″ widths. Aged Yellow Birch is available in Classic technology in 4-1/4″ width in the colors Praline, Nougat, Gingerbread, and Black Jelly Bean. Handcrafted Red Oak, Tree House. 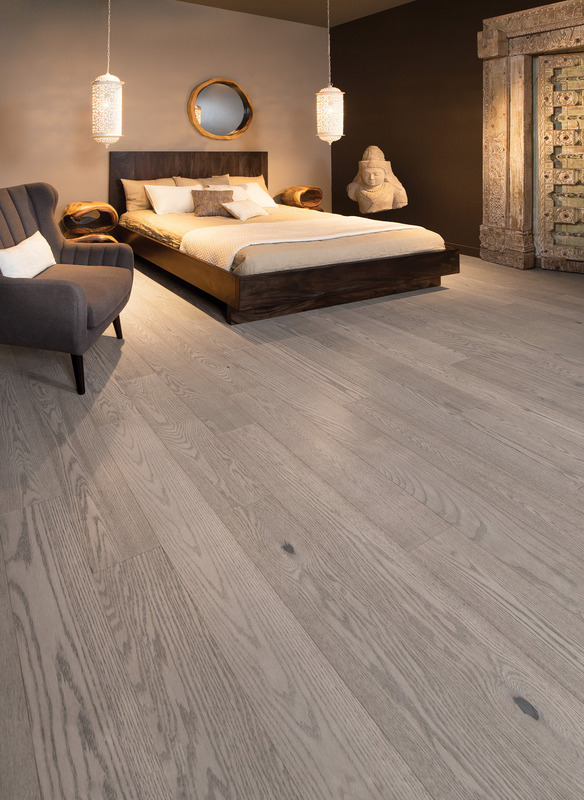 Photo courtesy of Mirage Hardwood Floors. Handcrafted White Oak R&Q, Tree House. 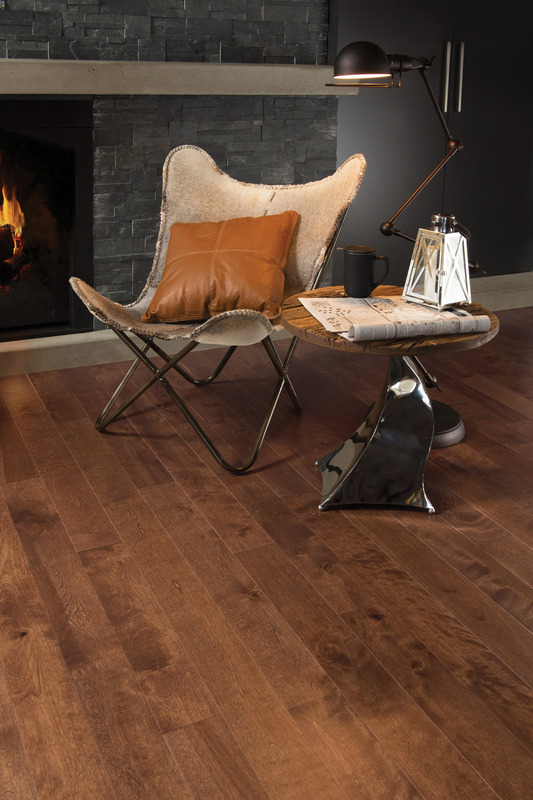 Photo courtesy of Mirage Hardwood Floors. Handcrafted Red Oak, Treasure. 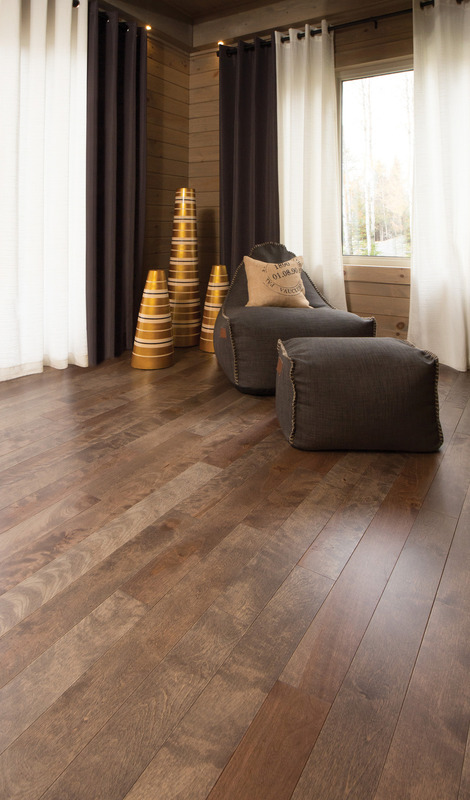 Photo courtesy of Mirage Hardwood Floors. Aged Yellow Birch, Praline. 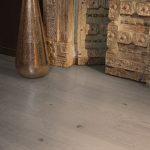 Photo courtesy of Mirage Hardwood Floors. Aged Yellow Birch, Nougat. 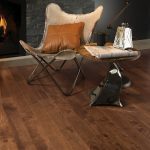 Photo courtesy of Mirage Hardwood Floors.